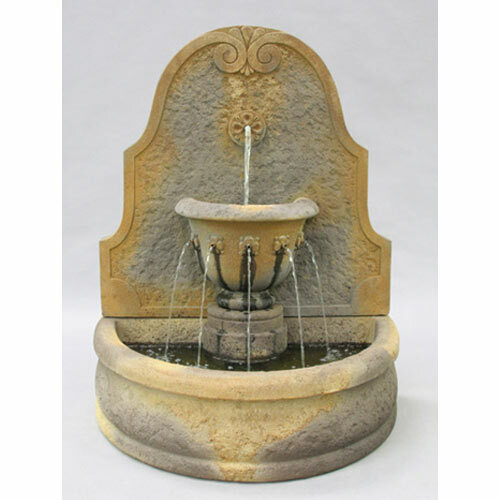 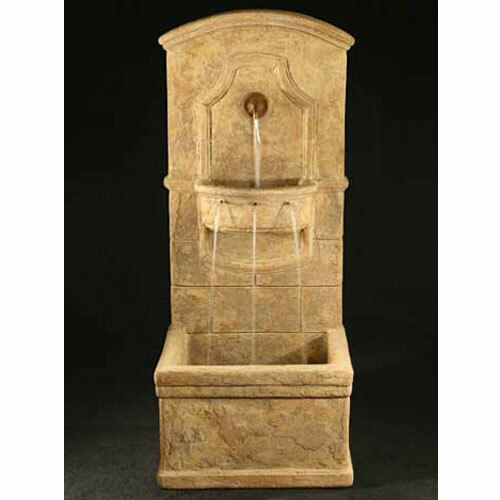 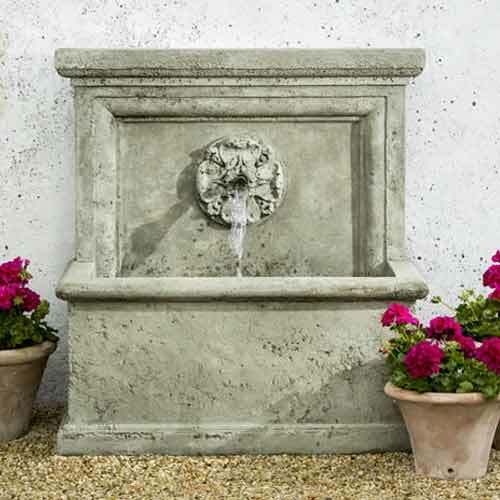 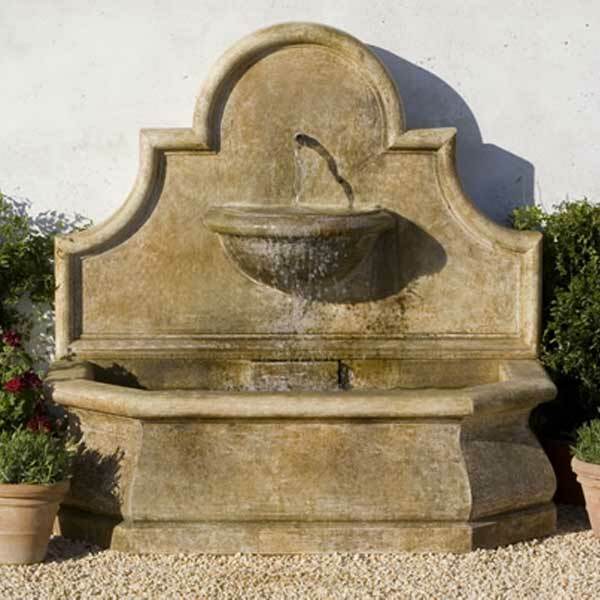 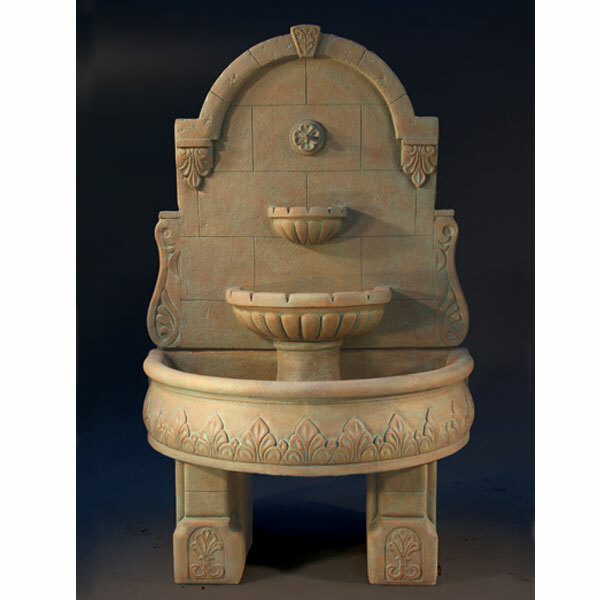 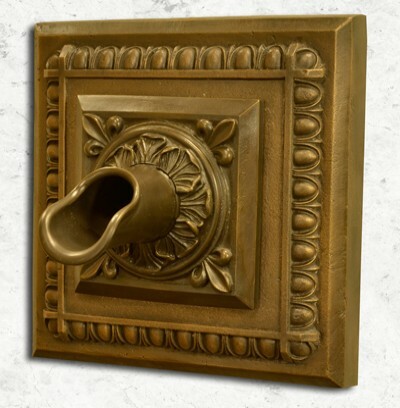 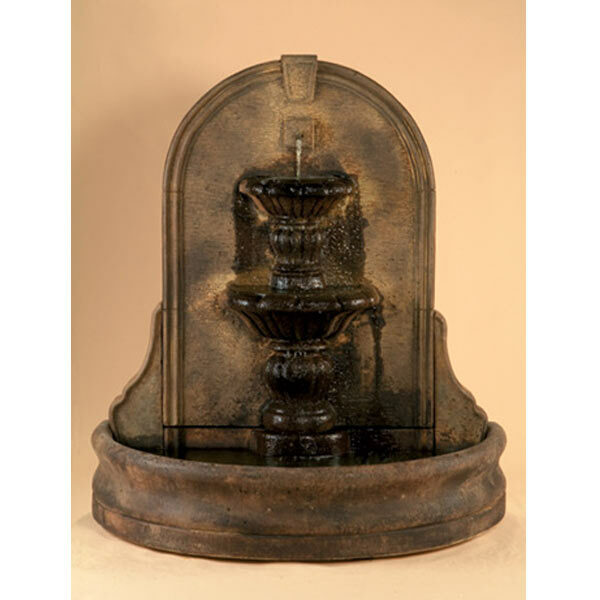 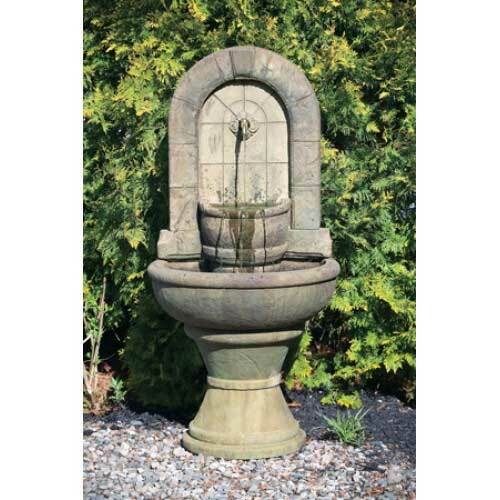 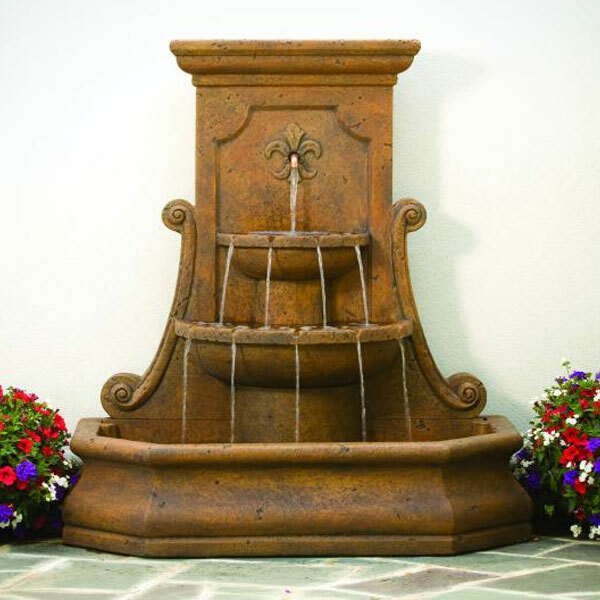 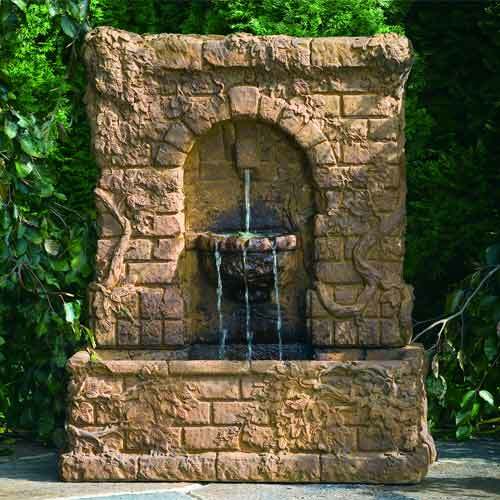 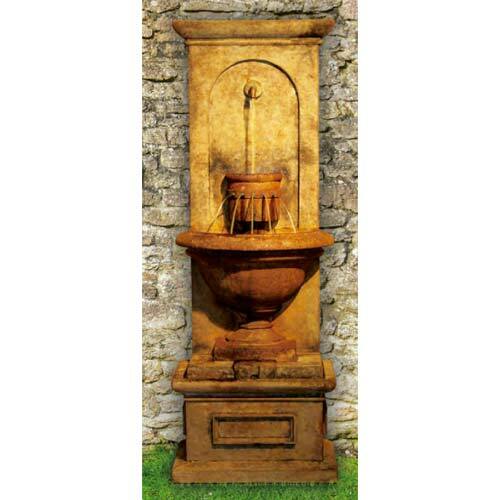 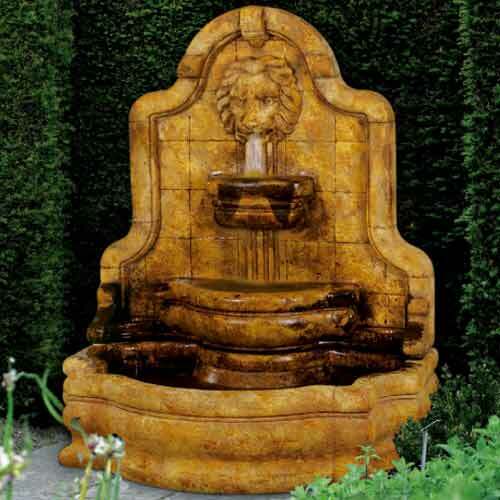 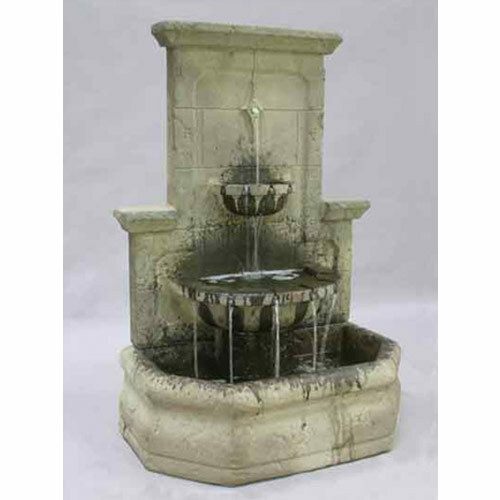 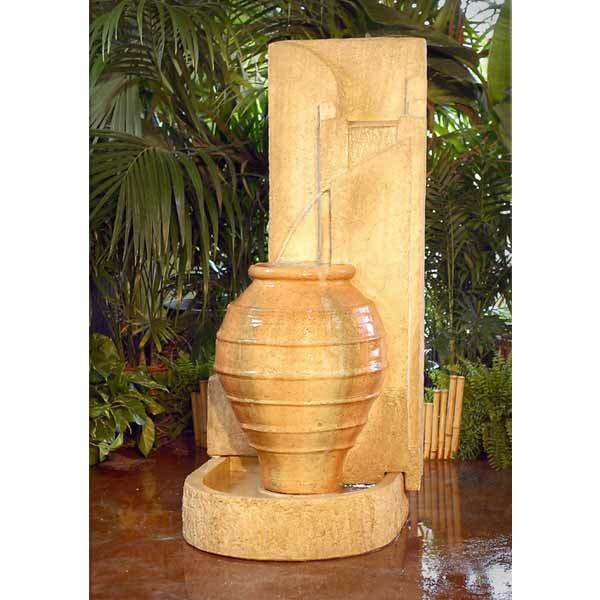 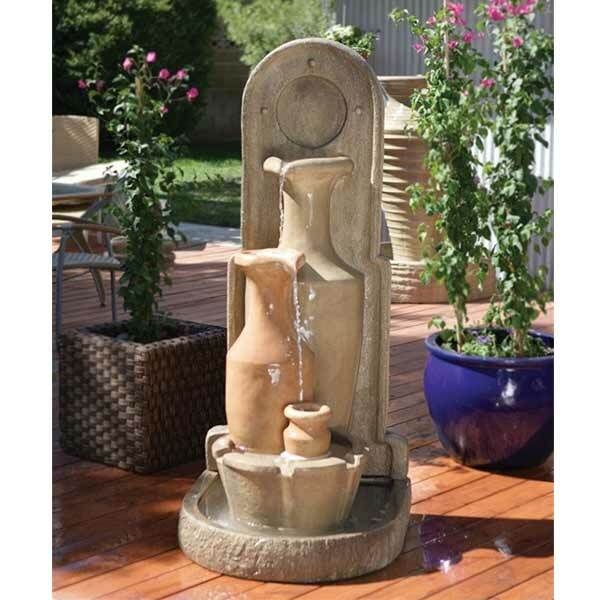 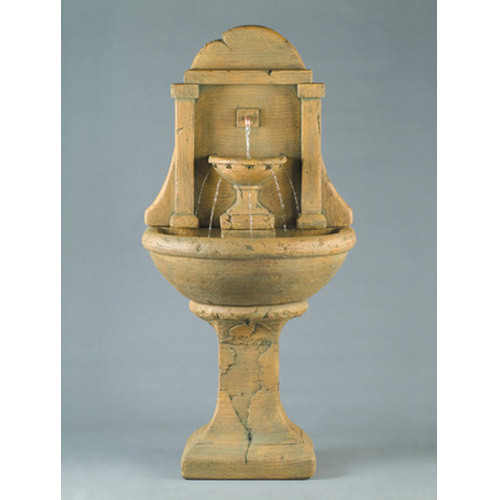 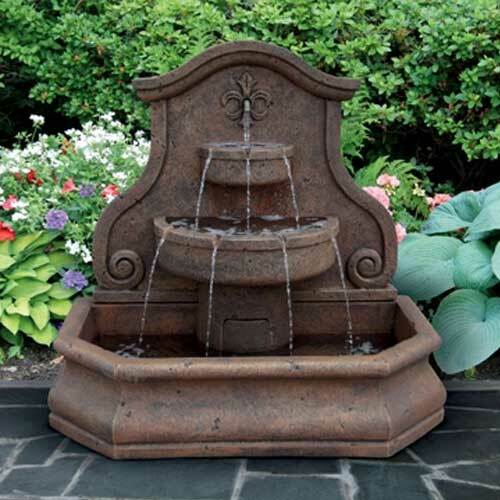 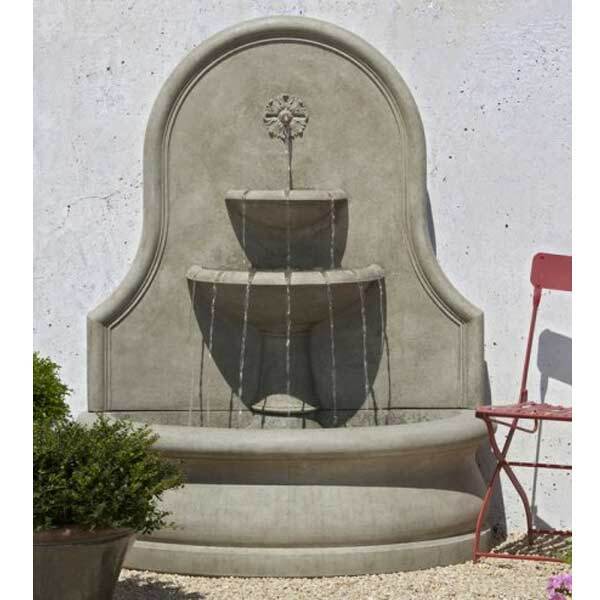 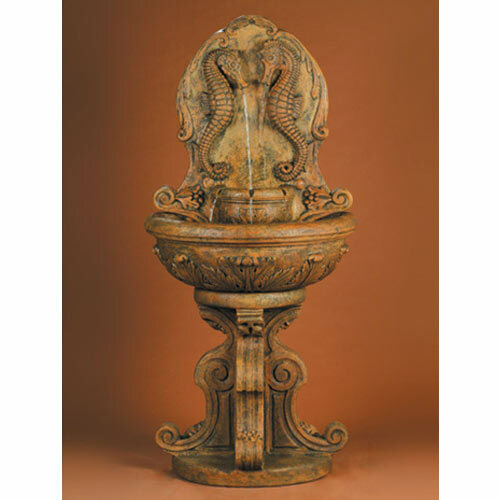 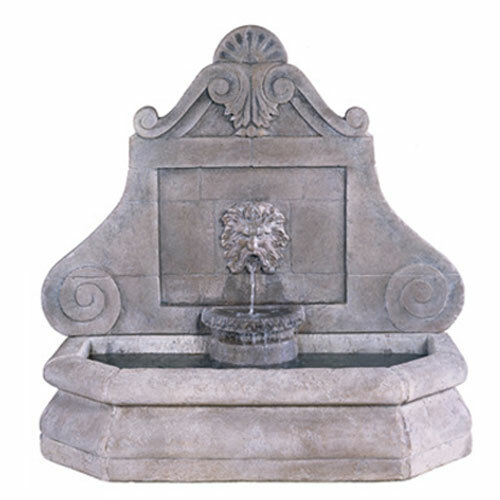 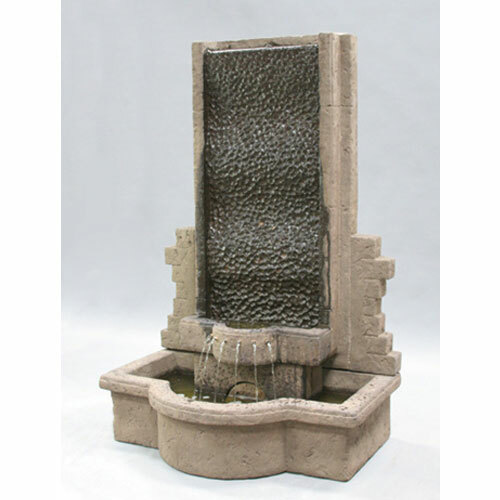 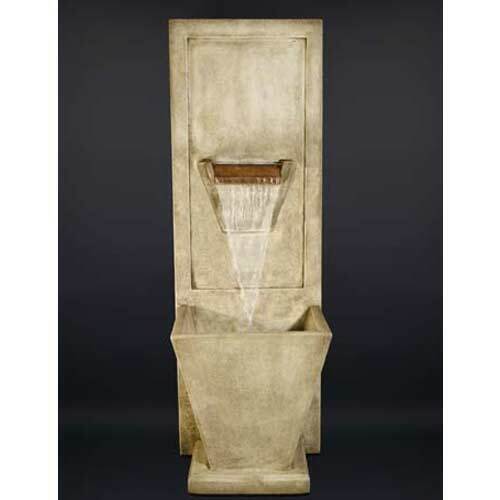 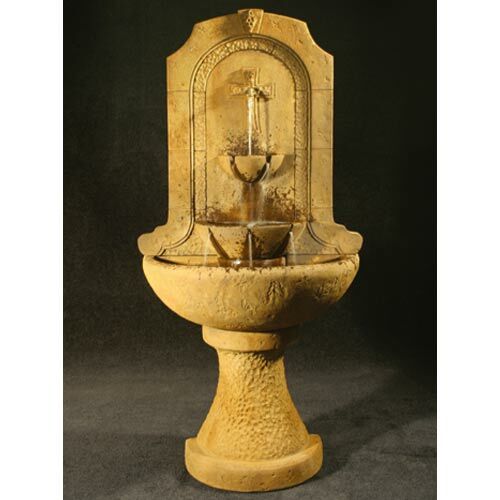 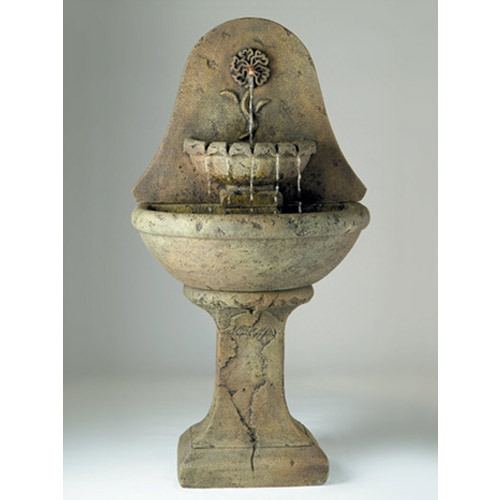 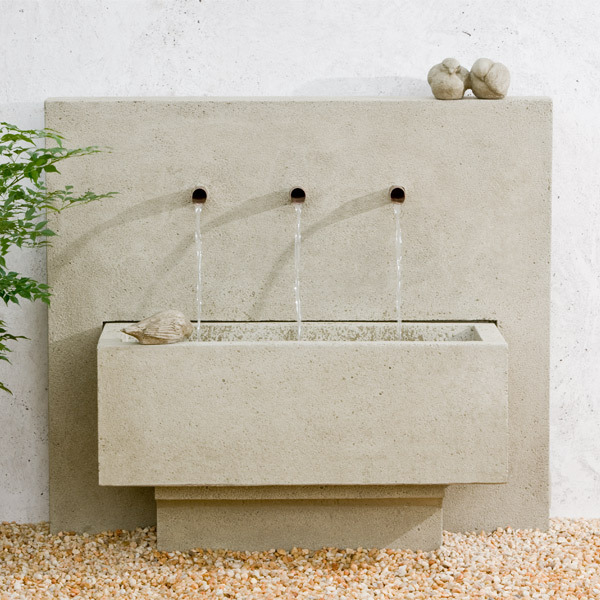 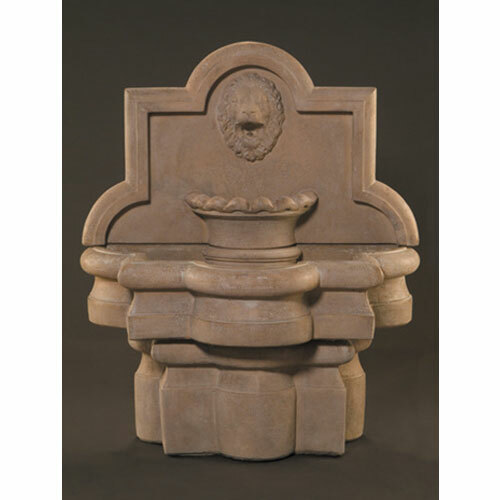 Massarelli Grandessa Wall Fountain 3693 FREE SHIPPING! 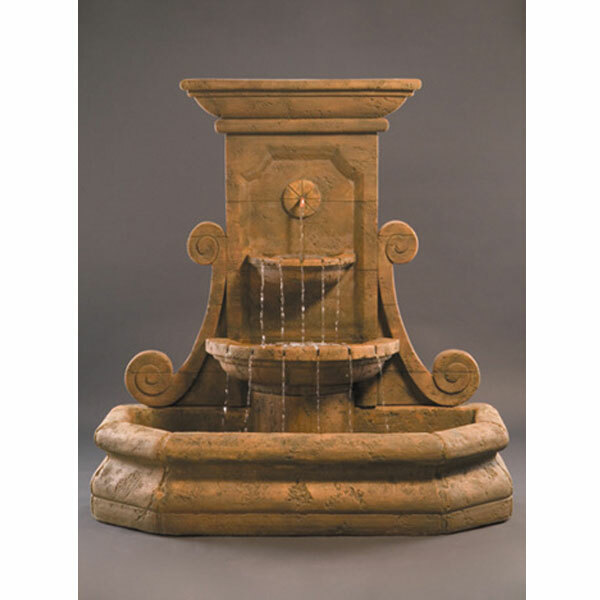 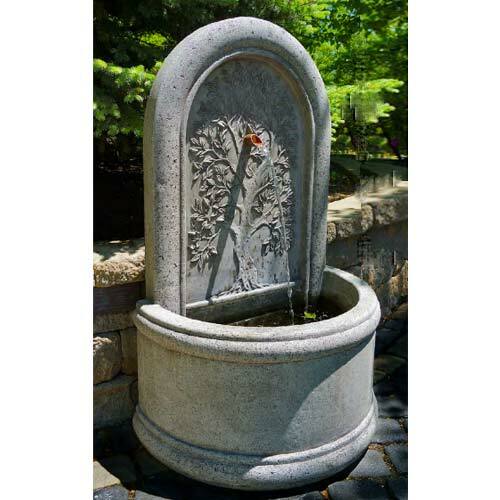 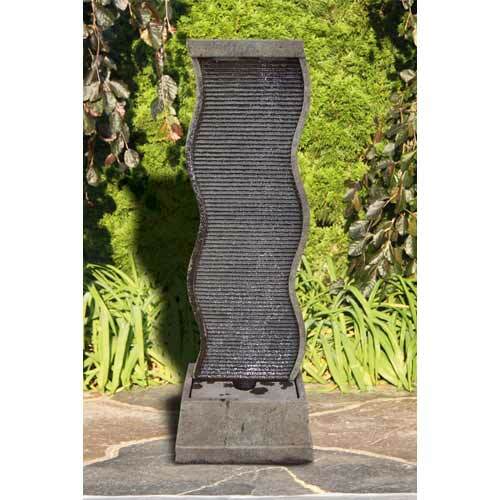 Massarelli Curved Water Wall Fountain 3856 FREE SHIPPING! 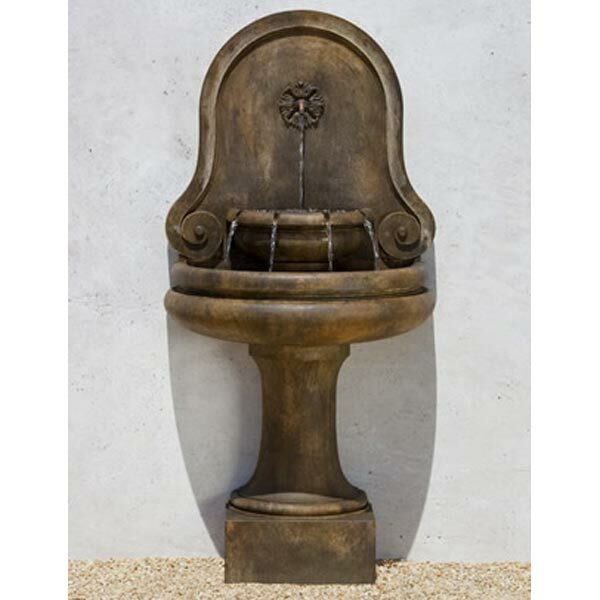 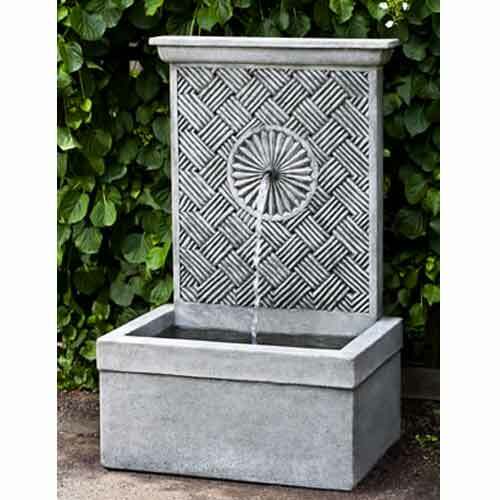 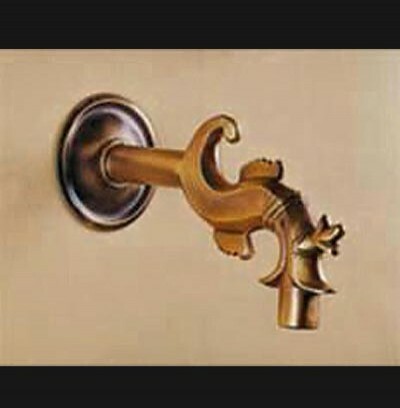 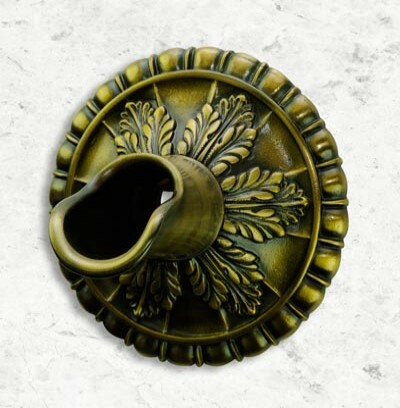 Fiore Grande Volute Wall Fountain 2084-FW FREE SHIPPING! 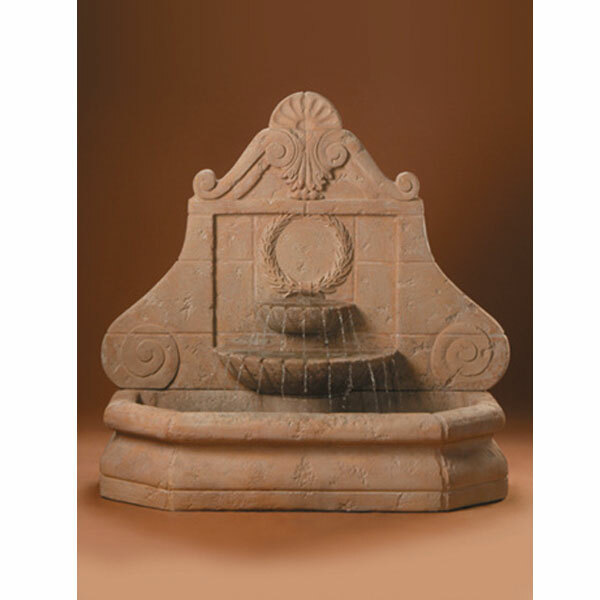 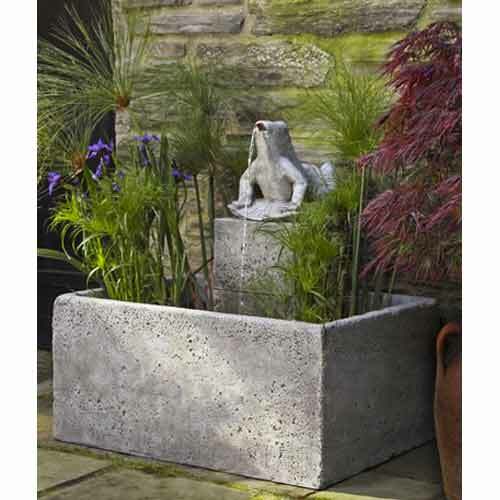 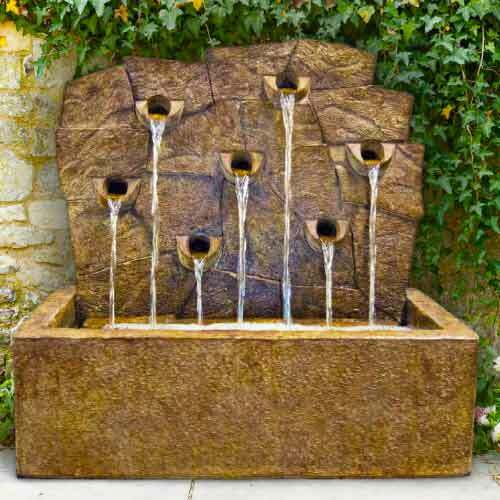 Henri Studio Rock Wall Fountain 5885F2 FREE SHIPPING! 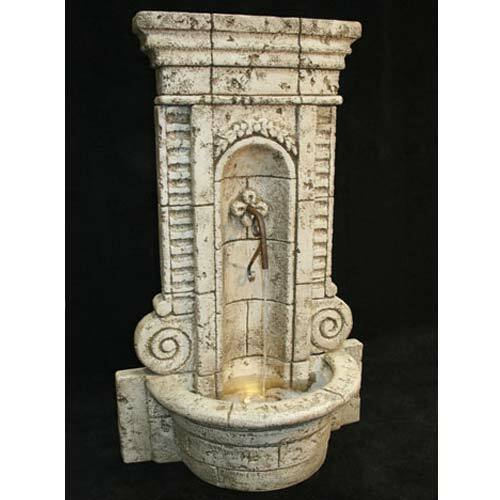 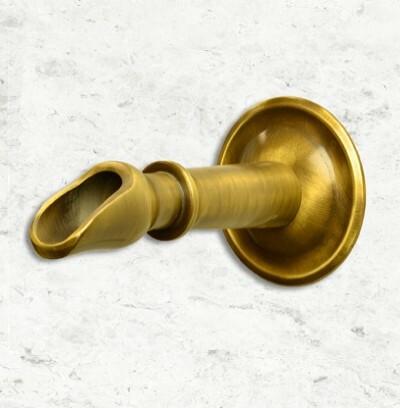 Massarelli Stone Garden Spigot Fountain 3554 FREE SHIPPING! 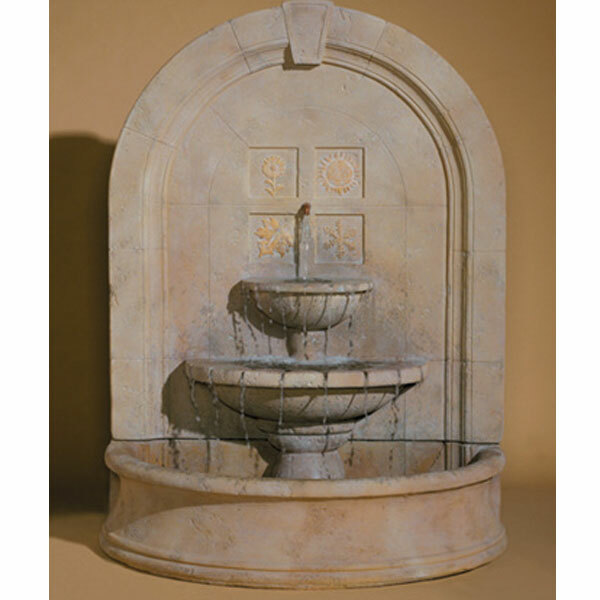 Massarelli Torusso Arch Wall Fountain- 3656 FREE SHIPPING! 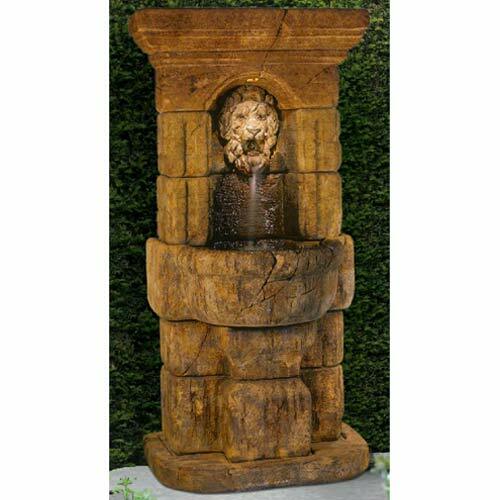 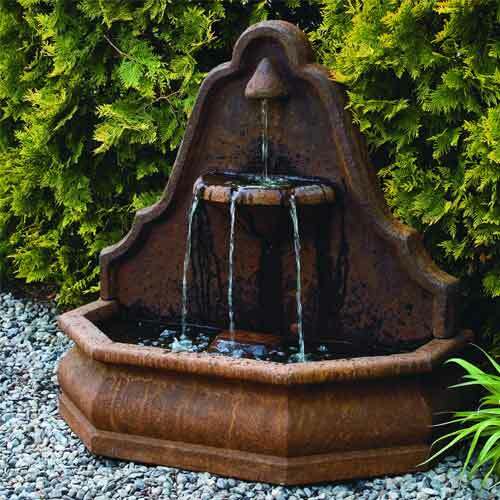 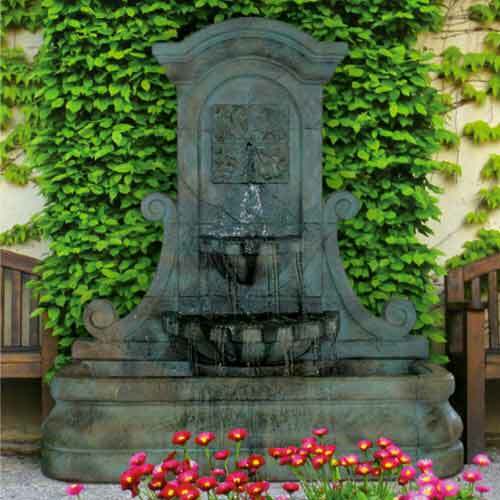 Massarelli Ivy Garden Fountain- 3544 FREE SHIPPING!